To view our list of past scholarship recipients, please visit ​​​Our Past Scholars page. 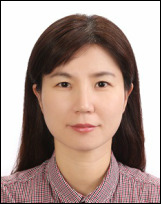 Yan Chen, better known as Amy, was born in Taishan, China and immigrated to the United States at the age of two. She and her mother faced many challenges throughout the years but conquered each one. Amy knew education was important in taking care of her mother and was motivated to prepare for their future. 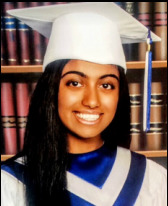 At Philadelphia High School for Girls, she excelled in her academic studies and enrolled in the International Baccalaureate Diploma Program while balancing extracurricular activities which included the National Honor Society, various clubs, and organizations. Amy sponsored five students in the Little Sisters Program. She believed these experiences taught her many life lessons and shaped her into who she is today. 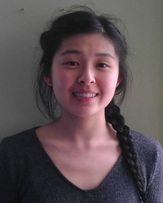 Amy looks forward to continuing her academic life in the fall studying Public Health at Temple University. 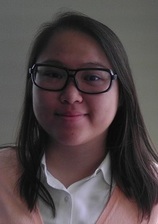 Ellen Wirawan is a senior at Girard Academic Music Program and is a member of the school choir. 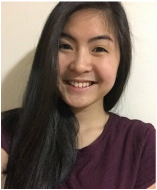 She moved from Indonesia to Philadelphia in the the beginning of 7th grade. 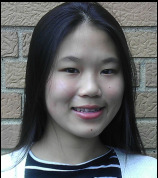 Despite cultural differences, she worked hard to learn English and achieve good grades in school. Ellen will be attending Philadelphia University this fall as a pre-medicine major. Her goal is to attend medical school and become a family doctor. Ellen volunteers at Bethany Miracle Center Church and is looking forward to participating in extracurricular activities during her college years. 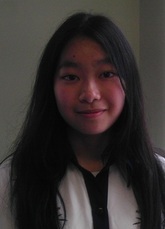 Shu Lin Zhao is a graduate of Central High School from the 275th class. Some of the extracurricular activities she participated in were Tennis, Minds Matter, Youth Worship Team, Math Club, Yearbook, and tutoring local elementary and middle school students. 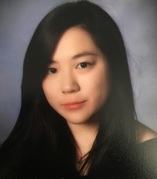 She received the AP Scholars with Honor, National Honors Society, and Barnwell Awards. Shu is a first generation college student in her family. She will be majoring in biological sciences at Drexel University in the 3+4 accelerated medical program. 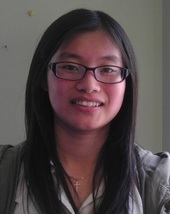 Shu also plans to volunteer at a local hospital and the Chinatown Clinic to help medically underserved communities. 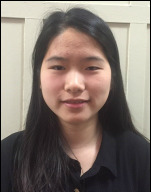 Helen Luong is a graduating senior in the International Baccalaureate Diploma Program at Northeast High School. Academically, Helen has excelled in all of her classes. She maintained a 4.0+ GPA, taking all International Baccalaureate classes, and is a member of the National Honor Society. She takes great pride in producing only the highest quality of work. Helen also volunteers in a nursing home. This experience made her realize the importance of giving back to the community and the difference it makes on our lives and others. 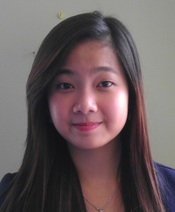 Helen will be pursuing a business major at Temple University.